Mirada offers a variety of Pressure Relief Valves which interface with our Universal Flange System. 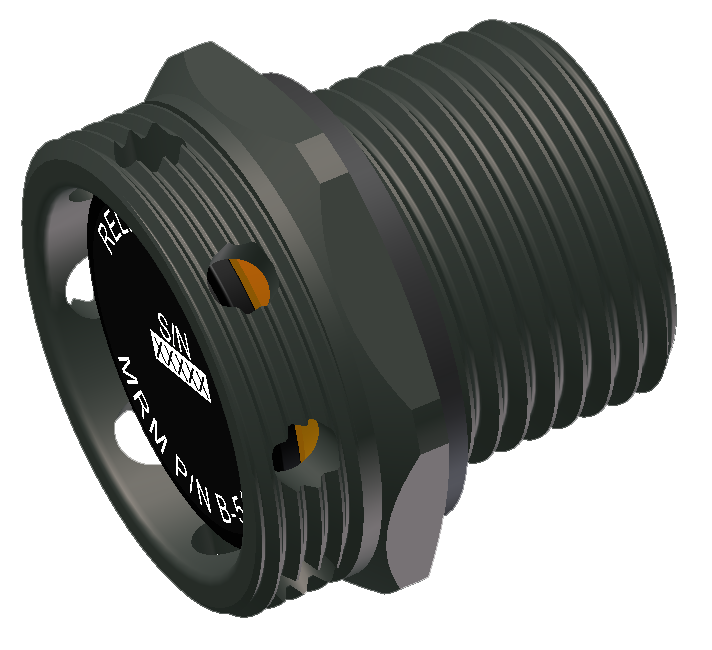 Valve types include low profile, threaded, and extended outlet. A wide selection of operating pressures are offered, as well as a variety of Accessories that interface with our Pressure Relief Valves to complete your inflation system requirements.